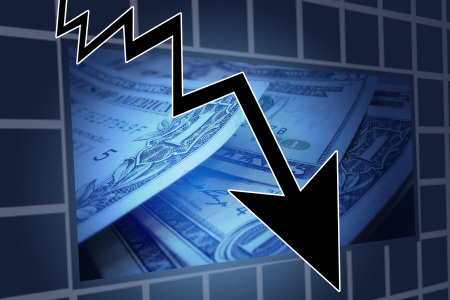 What is the real reason for the financial crisis? How can I bestow upon others when I earn just enough to survive? Does one’s nationality matter in the study of Kabbalah? 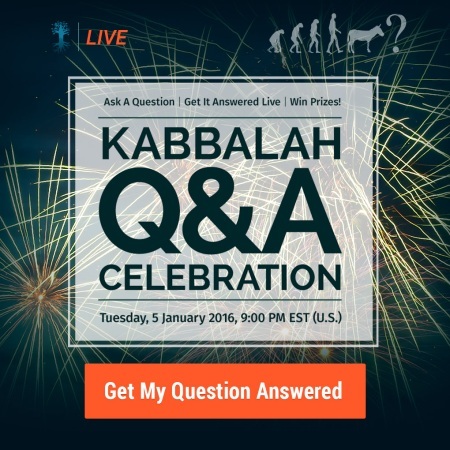 Got a question you want Kabbalah’s answer on?